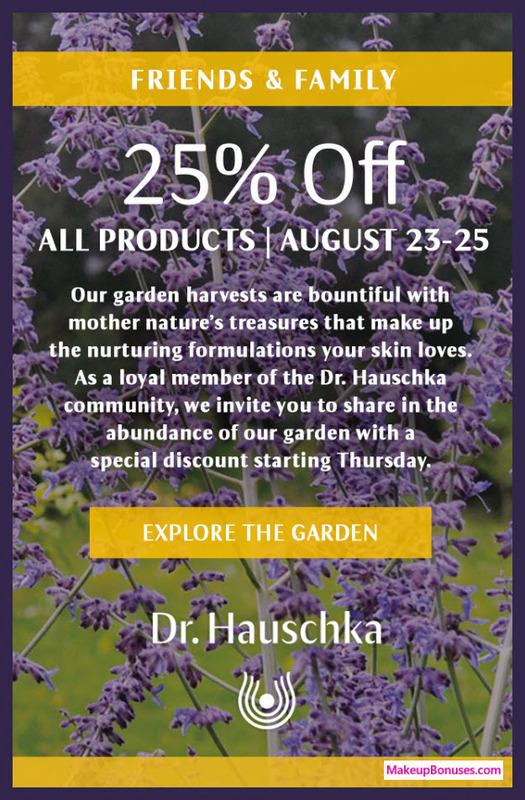 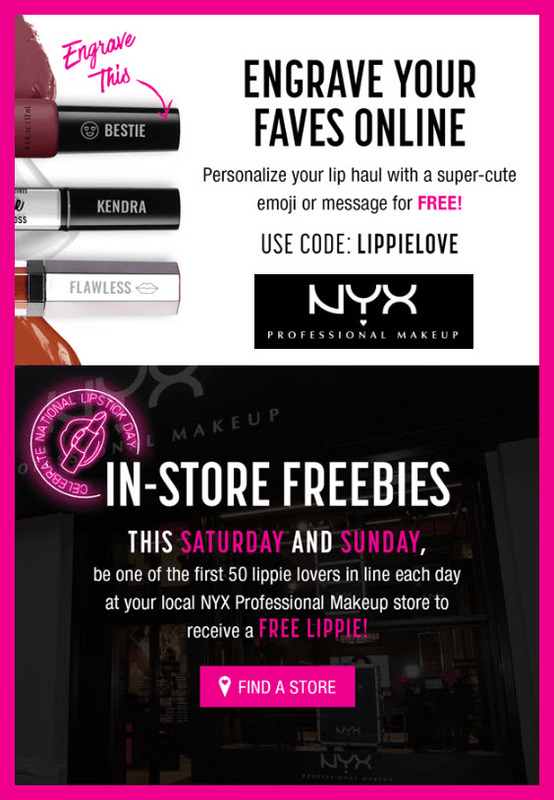 Beauty Discounts at 24 Stores! 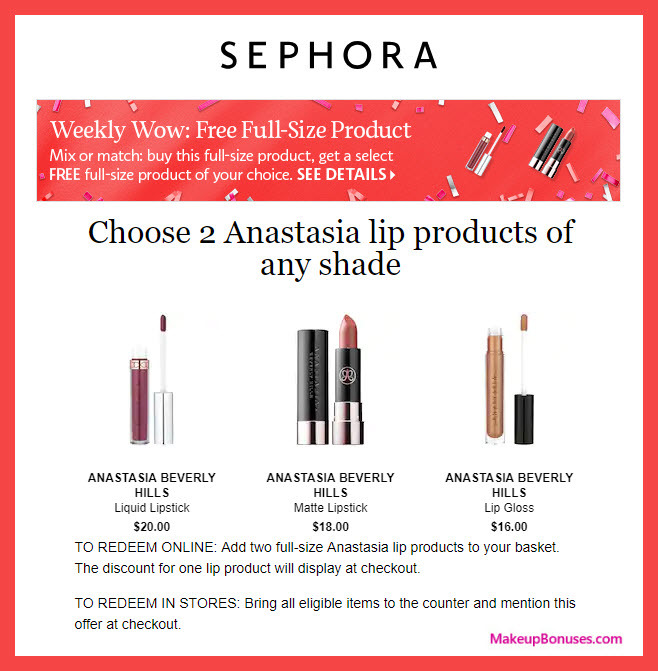 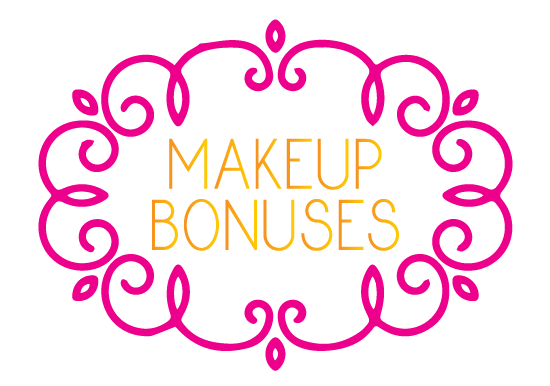 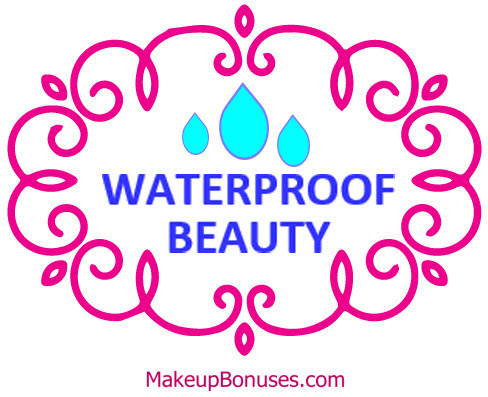 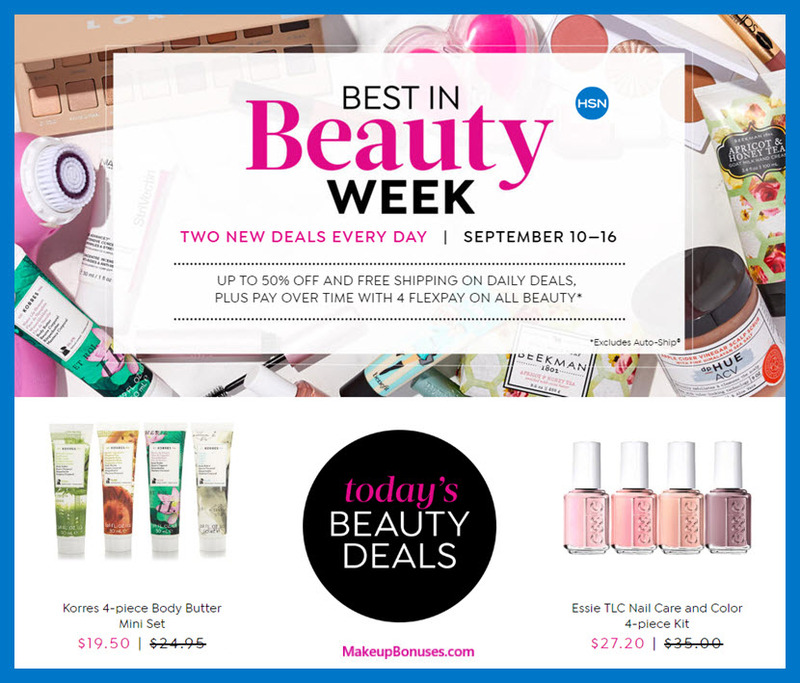 Sephora – Weekly Wow offers + more discounts! 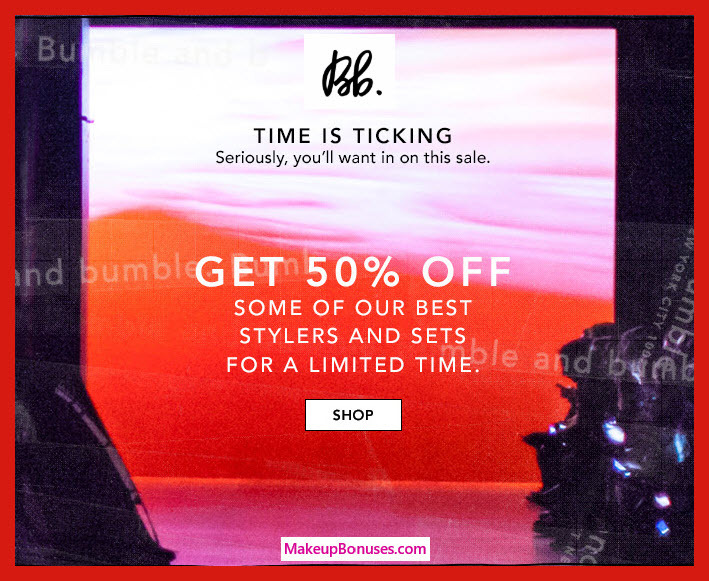 The Honest Co offers Free Shipping on purchases of $50 or more. 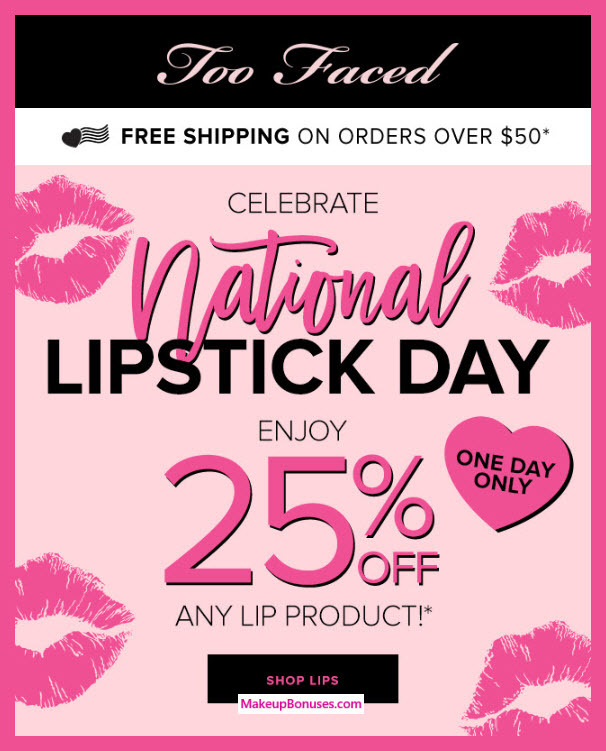 within 45 days of shipping date.